Playing online slots is a one-of-a-kind gaming experience. When you carefully think of it, it’s not easy to find an online gaming entertainment with a potential to match the amount of excitement created by playing slots in online casinos. Or is there something out there than can beat online slots after all? Many of us like the chance of playing with or against other players and that’s exactly what multi-player slots have brought to the table. But how do they function? 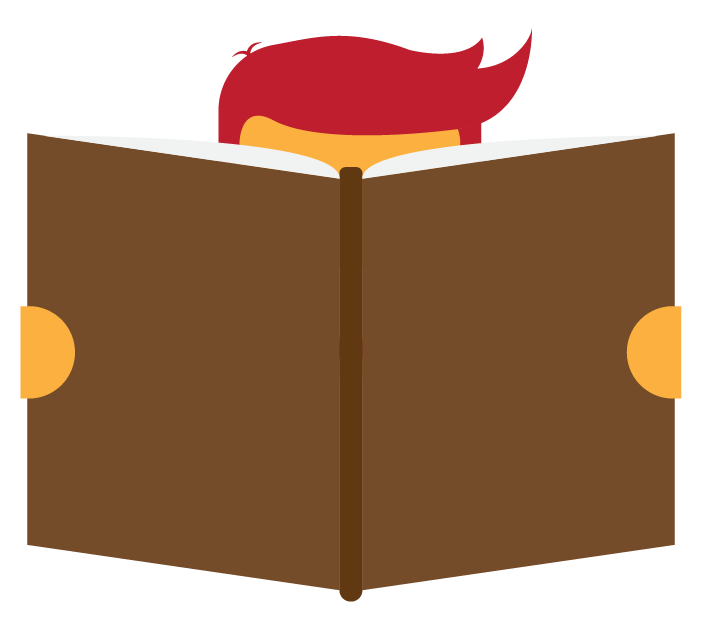 Keep on reading and find out how multi-player slots work. Multi-player slots are a mixture of friendship, gaming and money prizes. 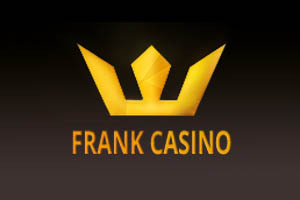 The option of changing the game rules and moving from playing as an individual towards playing with a group of friends is the core principle of multi-player slots. Playing online slots alongside other players is very attractive for many players. The main goal of multi-player slots is identical to the one you have in regular online slots – hit the winning combination of symbols. The difference however lies in the options you have with multi-player slots and these include playing with other players, joining an online community and competing against others in a winner-takes-it-all competition. Social component of multi-player slots allows the players to choose whether they’d like to play with their friends or join an active community group and simply play super-duper slots online. Some of the world’s most renowned game providers such as Microgaming are well-known for adapting certain single-player slot versions into their multi-player counterparts. Popular titles like Wheel of Wealth slot, Sure Win slot, Centre Court slot, Avalon slot and Terminator 2 slot are among those games available for playing in online casinos as multi-player online slots. Another superb feature worth mentioning are multi-player slot tournaments which include two types – scheduled slots tournaments that start at a specific, pre-advertised time and sit and go slots tournaments that take place at regular intervals. 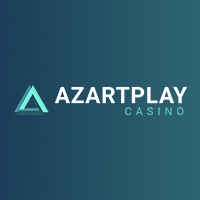 Multi-player slots offer the best from both worlds – standard quality elements of traditional online slots spiced up with social benefits of chatting and networking. And once you enter scheduled slots tournaments with promos and big money prizes, you’ll be able to get the full perspective of playing for fun with other contestants. Do you have any thoughts on multi-player slots? 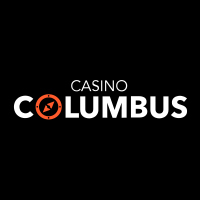 Leave your comments and share your impressions with us at our casino forum. Catch you later.